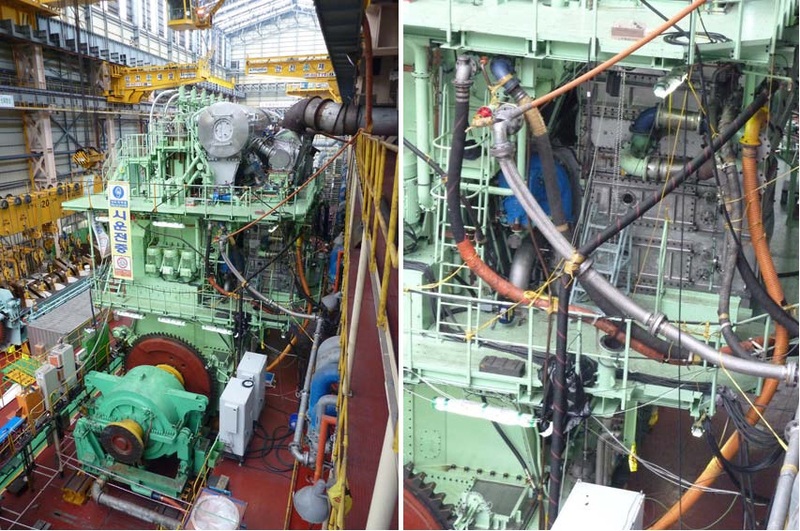 MAN Diesel & Turbo, together with HHI-EMD, the engine and machinery division of Hyundai Heavy Industries, has presented last October the first IMO Tier III-compliant diesel engine MAN B&W 6S80ME-C9 utilising EGR (Exhaust Gas Recirculation). The EGR system enables the engine to meet IMO Tier III NOx regulations, which will be introduced in ECAs (Emission Controlled Areas) from 2016. According to Søren Jensen further the engine can also run in a fuel-optimised Tier II mode that facilitates an approximate 4 g/kWh fuel-oil consumption reduction at part-load. As such, MAN Diesel & Turbo reports that this makes the engine even more efficient than today’s high efficiency Tier II engines during transoceanic operation. This favourable result was accomplished through a combination of sequential turbocharging, turbocharger cut-out and low EGR rates. 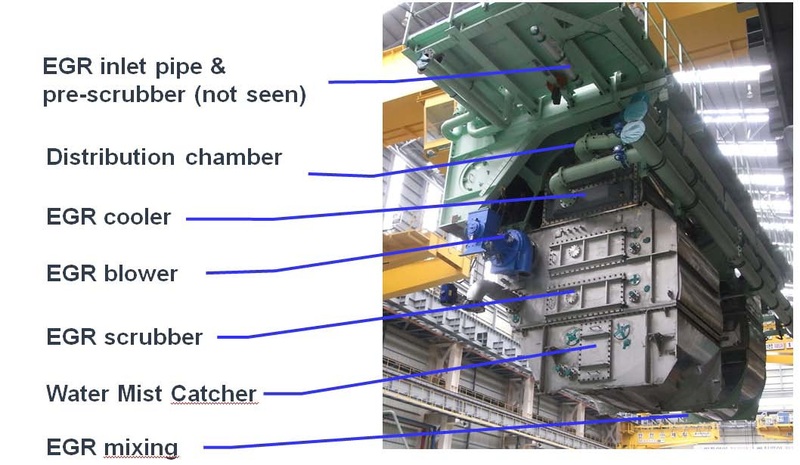 The engine will be installed in a Maersk Line C-class container vessel, currently under construction at Hyundai’s shipyard. 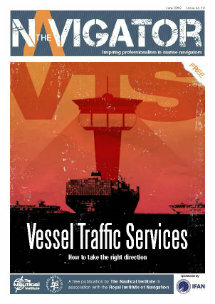 The ship is due for delivery in the first quarter of 2013 and is bound for service between South East Asia and West Africa. The A.P. Moller – Maersk Group and MAN Diesel & Turbo have agreed to operate the engine 20% of the time in IMO Tier III mode, and to otherwise favour the fuel-optimised Tier II mode with low EGR rate. MAN Diesel & Turbo intends to follow the engine’s performance closely over the next three years in order to gain service experience and increase the EGR system’s reliability for future engines.